Ergo: Travel is a specialist travel agency that provides bespoke travel packages to Italy. 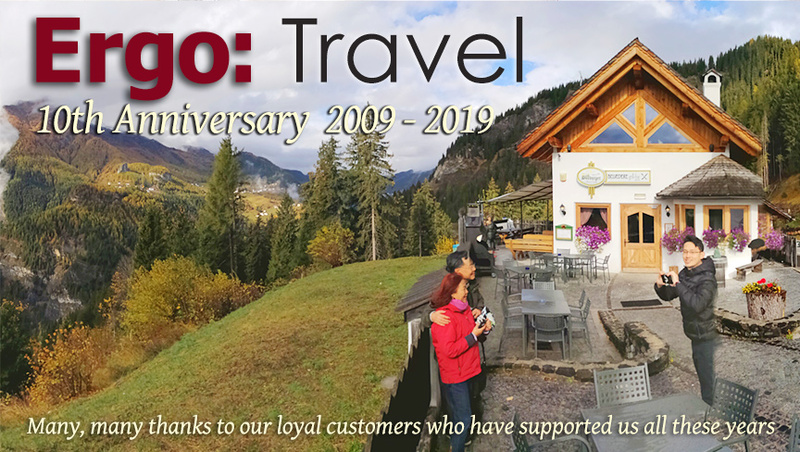 We help people experience the true heart of Italy, whether travelling on their own, as a small group in a scheduled packaged tour, or as a private group personally led by our passionate director. Discover culture and history as you have never experienced before. Live life in Italy as the Italians live it. Customise your holiday the way you want to travel. The secret holiday destination of the Italians themselves for decades, the heel of the Italian peninsula offers a marvelous array of architectural, scenic, and culinary wonders.